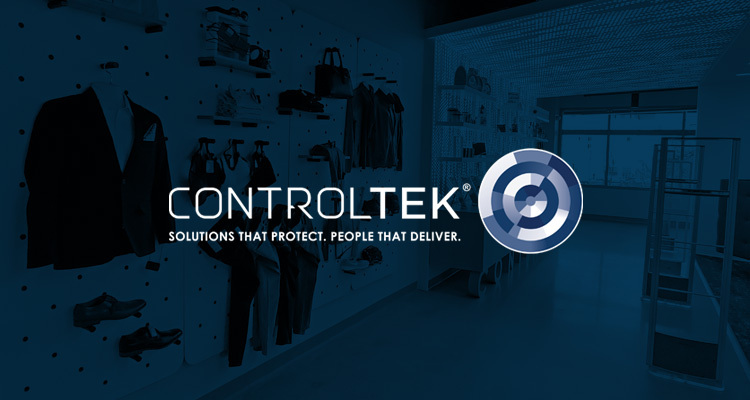 To kick off 2019 with another commitment to progress and innovation in loss prevention and cash security, CONTROLTEK opened a new headquarters in Bridgewater, New Jersey. 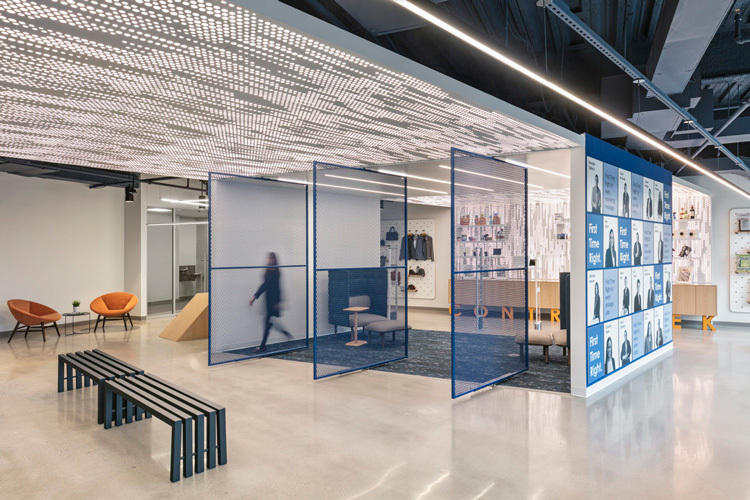 We also debuted a brand-new Innovation Experience Center where clients can view and test our latest security solutions and work closely with our experts. 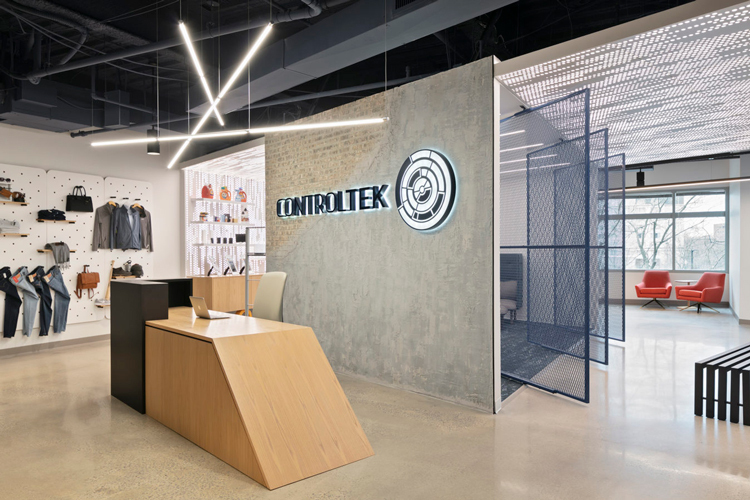 “The Innovation Experience Center is designed as a collaborative space that enables clients to connect directly with our experts to come up with new solutions to the ever-evolving threats of shrink,” said Steve Sell, CONTROLTEK’s vice president of global sales and marketing. The new headquarters also gives our team members an open space to create new asset protection and cash security solutions, with each other and with industry partners, in a collaborative environment. CONTROLTEK’s new headquarters is located a short drive from New York City at 200 Crossing Blvd., Second Floor, Bridgewater, NJ 08807.